Margaret apparently had just one child, a daughter named Hannah, born ca. 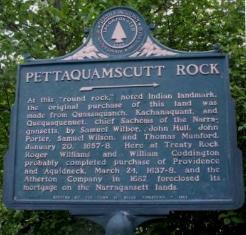 1633.
relocated to Portsmouth, Rhode Island. have been affluent, for he was granted 240 acres. members of the Roxbury church (a suburb of Boston). their weapons when insurrection was feared. swamp down to the sea. date and May 12, 1662. Jr. and Elizabeth Baulston. That marriage ended badly, as outlined in The Reputed Wife. 1655: Porter was in the Portsmouth section of the list of Rhode Island freeman made this year. Mar. 17, 1656: Mr. Porter is freed from personal training, only he is to pay sixteen shillings a year. Kachanaquant, who confirmed the deed on Jan. 29th. Arnold and William Brenton, both of Newport, become partners. able to attend, his fine is by this Court remitted. This would become a familiar tactic by Porter. Mar. 13, 1660, Mar.  13, 1660, Mar. 11, 1662, Oct. 8, 1661, May 7, 1666.
able to attend that service, their fines are remitted. abruptly in December 1662. Perhaps that was the year that he removed to Pettaquamscutt. difference in their Portsmouth land boundaries. Being heare as sone as you Can, or send Us Word, for hee Doth as good as saye, that Wee have nothing to do thare. So having no more at present to trobell you With, I Reste, your faithfull sarvant to Comand to My Power. coming Up to ye Iland, And [are] All very Desierus of youre Coming.